I am ecstatic that you are here! My name is Chauntel Delgado, BKA as “Ask Chauntel”. I have been on YouTube for nearly 10 years. In the beginning, I did so much wrong with branding and marketing my channel, “Ask Chauntel”. Much of the initial time and effort that I spent could have been better utilized if I had the knowledge then that I have now. The Branding Master-course that I have put together for you all, building a Brand on YouTube That Matters, covers all of the areas that I would teach my 20-year-old self if I could go back in time re-create my channel. Building a high quality brand and creating meaningful content for a specific audience from the beginning, would have given me more opportunities to reach a larger viewership more expeditiously. Don’t make the same mistakes that I did. 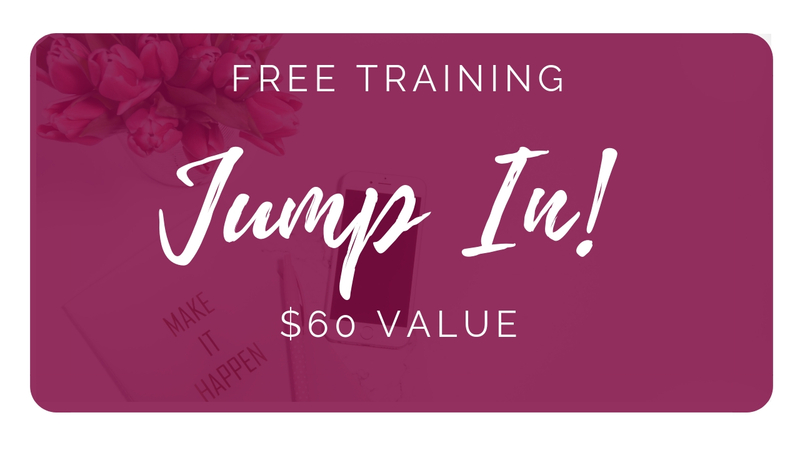 In fact, let me be your virtual mentor and save you time, money, and energy by sharing my knowledge and experiences with you in an organized, detailed, and action packed way. I want to help you create content that is meaningful to you so that you have the freedom to spend more time with your little ones and do what you love! Expedite the process of building your expertise by enrolling in my branding master-course and learn from my education, insight, and experience. It may seem daunting to stand apart on YouTube with over 60 hours of video content uploaded per minute, and 4 billion video views per day. However, with the right tools, knowledge, and information you have the ability to build a solid brand that is unique! Sure, you could devote the next 10-years of your life figuring out the platform like I did, and you may slowly inch towards your goals. Better yet, in a perfect world, you could be one of the few channels that becomes an overnight success. 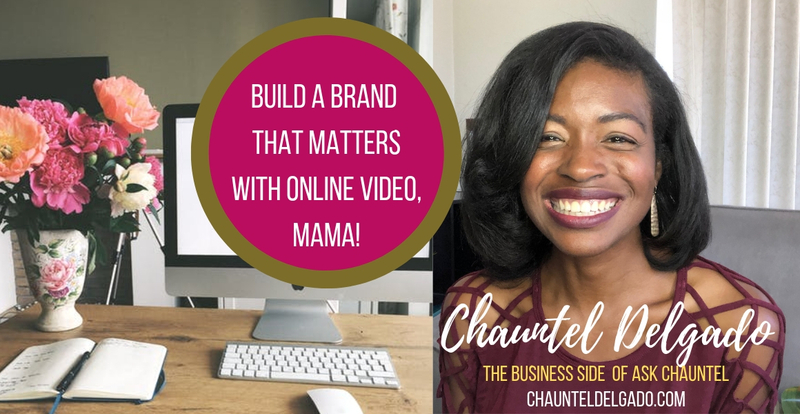 Why not learn from another experienced YouTube mama and save yourself some time and energy building your YouTube brand strategically. If you are going to take your God given time to build something, let’s make sure that it is not only valuable to you, but to your viewers too! It is so rewarding to know that what you are doing really matters, this reality gave me the courage to leave the entertainment industry in search of what truly makes me happy every single day! After much prayer, a lot of education, and many soul searching experiences to find my place in the world, I am now proud to be an Organizational Development Consultant, and Mommy Vlogger. God has truly blessed me to gain so much value from what I do! If you are ready to join me in creating meaning in everything that you do, then take a leap, invest in you, and register for Jewel School today. Let’s begin the process of building something meaningful for you, your family, and your viewers. I believe that what we are creating should be meaningful! If you would like to enroll in Jewel School and become a student in Build a YouTube Brand That Matters, check out the services I offer below. I am offering a Service Bundle Special right now, where if you bundle the services you will save! Check out an overview of the YouTube Branding Master-course, as well as additional coaching, and consulting packages below. For specific course, service, and package details please continue reading below. Learn to position yourself to stand out with online video using YouTube by mastering the art of branding to get more views and subscribers, sooner.